Having completed an Into Officiating or C Award course most umpires need to be mentored before taking their test. 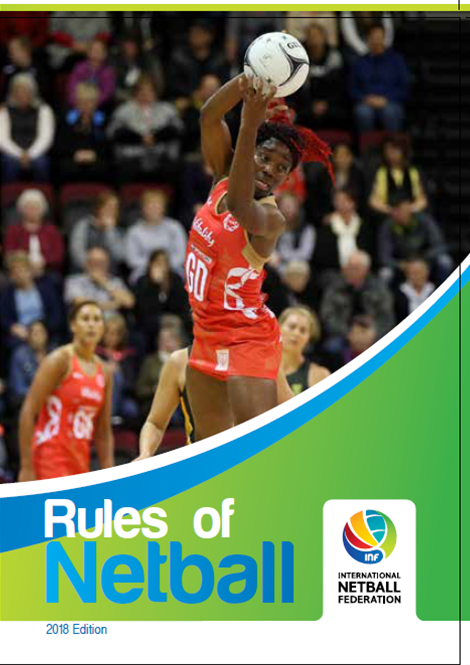 Mentoring has been created by England Netball to give umpires the feedback, support and on-going training they require in order to pass their umpiring test at a good pass and at the first opportunity. A multi stage fitness test is now only required for umpires taking their B Award and above. The Fitness Test is organised by Norfolk County Netball and needs to be taken within 6 weeks prior to taking the practical test.